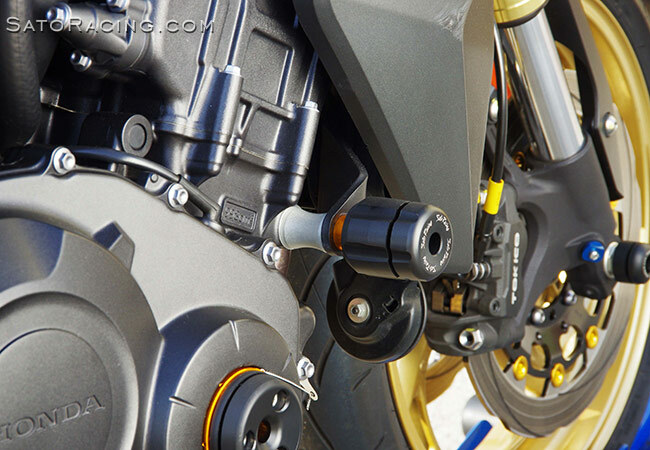 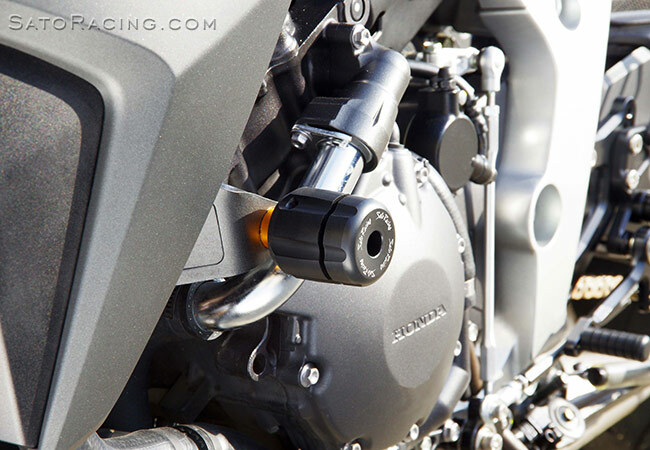 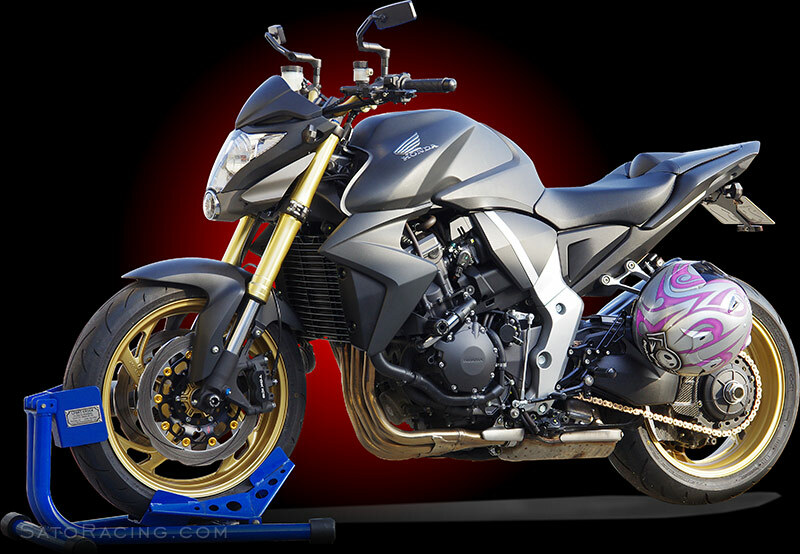 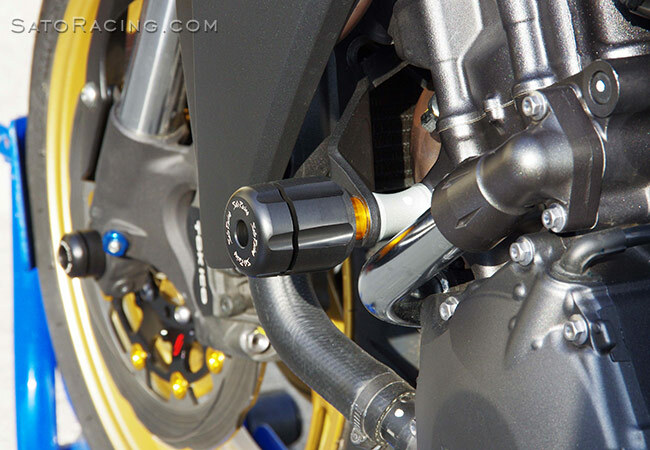 NOTE: The following photos show these Frame Sliders installed on a 2012 CB1000R. 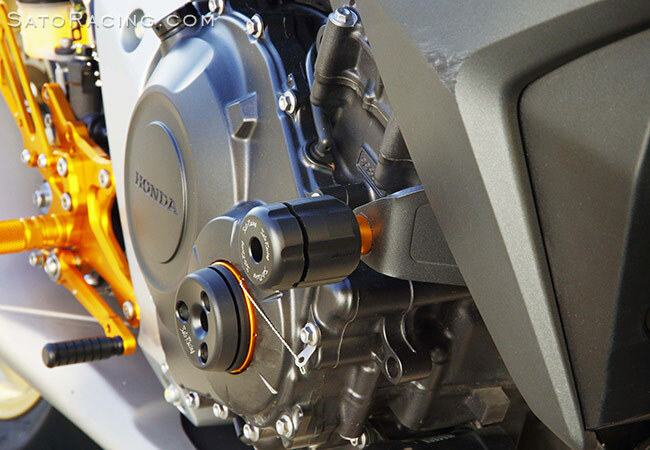 Frame Slider shown installed along with our Honda Timing Hole Plug -type engine case slider. 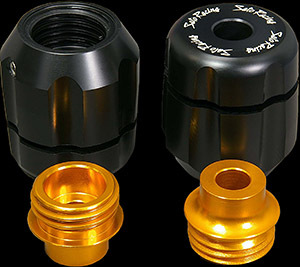 a slider puck without having to also remove the mount bolts. 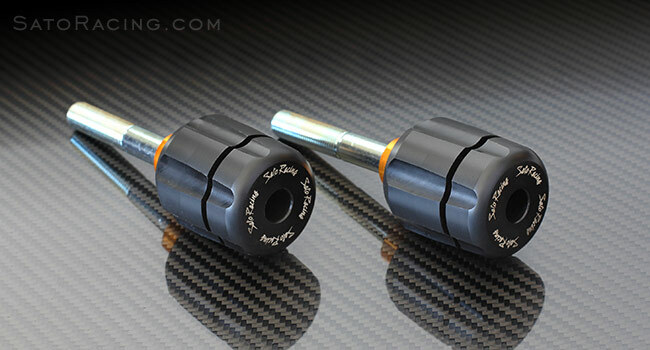 SATO RACING offers a full selection of Replacement Parts for our Frame Sliders.